The Mexican government has told Texas that they had better start issuing birth certificates to the children of illegal immigrants–or risk lousing up the entire relationship between the U.S. government and Mexico. Mexico has accused Texas of trying to deny citizenship to the so-called “anchor babies”–children born in America to illegal immigrants, who should automatically receive citizenship at birth because of the Fourteenth Amendment. In order to obtain a birth certificate in Texas, a parent has to show two forms of identification. But while illegal immigrants may have a Mexican passport, their other form of government-issued ID is a “matricula,” a special identification card given to illegal immigrants by the Mexican consulate. But Texas does not recognize matriculas as a valid form of identification. Some Texas country registrars offices are even refusing to accept anything short of a U.S. visa or a U.S. ID card in order to obtain a birth certificate. Right now, a lawsuit has been filed on behalf of six children by their illegal parents, who came from Mexico, Honduras, and Guatemala. The lawsuit alleges that Texas is violating the Fourteenth Amendment by denying citizenship to children born on U.S. soil. But Texas claims the ability to choose which IDs to accept is a state issue, and has claimed that not accepting consulated-issued ID cards, like matriculas, is a long-standing policy. Attorney Jennifer Harbury, who is representing the illegal immigrant families, said that the issue isn’t just whether or not matriculas should be accepted–but whether or not Texas is being fair. Seattle’s leftist progressive government running on emotions approved a sales tax of $25 on each firearm sold and five cents for each round of ammunition (two cents for .22 caliber). 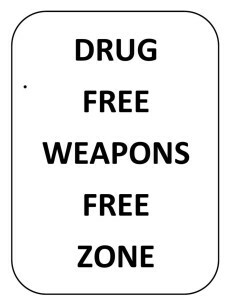 Washington state preemption laws will lead to the city into a costly lawsuit if Mayor Ed Murray signs the “gun violence tax” in to law violating the state statute. The National Shooting Sports Foundation, the trade association for the firearms and ammunition industry, says it intends to file a lawsuit challenging the City of Seattle’s recently NSSF and other pro-gun groups fought the legislation, labeled a “gun violence tax,” but the City Council nevertheless approved the ordinance on August 10. Seattle Mayor Ed Murray has indicated support for the measure. NSSF today sent the mayor a letter urging him to veto the unlawful tax and letting him know that if the law was enacted “NSSF will have no alternative but to file a lawsuit” against the City to invalidate this unlawful regulation of the lawful sale of firearms and ammunition on the grounds that it violates Washington state’s preemption statute that blocks cities from regulating the sale of firearms. Additionally, the letter points out that the tax burdens citizens from exercising their Second Amendment right to purchase a firearm. In 2013, as Detroit sank into bankruptcy due to Democratic policies, Chief of Police James Craig surprisingly made the commonsense suggestion that, given shrinking police resources and a spike in violent crime, residents should take a hand in their own personal security by purchasing a firearm. Since then, there has been a substantial increase in gun ownership in the city and not unexpectedly there is some indication that this has led to a decrease in some categories of crime. Obtaining a concealed-carry permit in the state of Michigan is not difficult compared to states with stricter gun laws. Eligible citizens can meet the state’s training requirement in eight hours, and firearms academies and gun shops within the city offer one-day courses for as little as $99. Ector said that he and other instructors have seen a steady rise in locals looking to get a permit, to protect themselves either on the street or in their homes. While data showing a relation between increased gun ownership and the crime rate is not available, Ector said legally armed residents are having an effect. The firearms instructor said women are driving growth in his business. With a population of about 680,000, some 83 percent of which is African-American, Detroit’s growing embrace of Second Amendment rights has a racial component that is not unique to the city. According to a recent survey from Pew Research Center, 54 percent of African-American residents nationwide now see legal gun ownership as more likely to protect people than to put their safety at risk. That figure was up from 29 percent two years ago. What’s changed in 2 years? There has been a spike in crime in big cities the last few years and blacks, like any Americans, see their personal safety in terms of what they can do for themselves. Relying on the police to come save you when someone is trying to break into your home is suicidal. Better to have protection at hand to deal with an intruder yourself. Is this a trend? Zealous, anti-gun prosecutors will prosecute citizens who use their personal firearm for protection, but that doesn’t seem to deter people from exercising their Second Amendment rights. 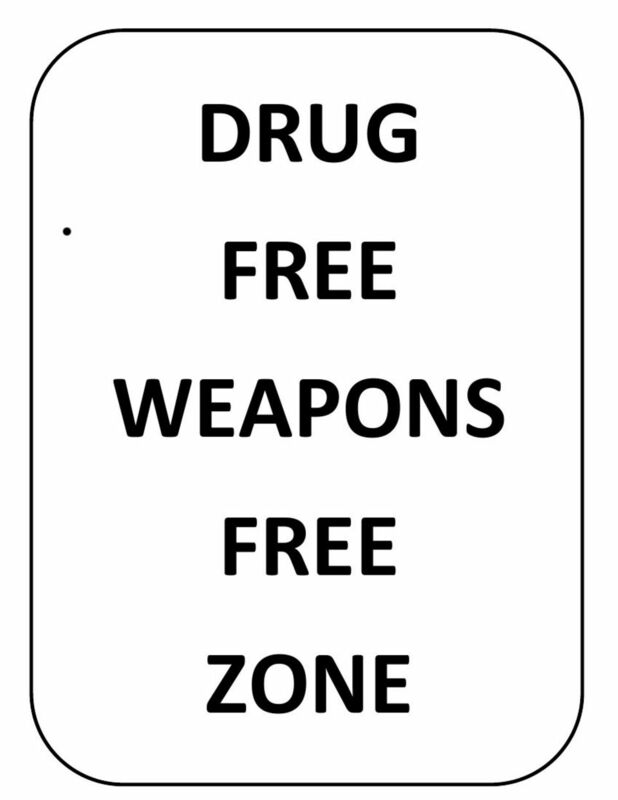 Restrictive gun laws aside, citizens will almost always choose being safe over getting in trouble with the law. As Patrick Henry once said, give me Liberty or give me death. The court rejected the DOJ’s argument that the non-citizen cannot be a part of the “the people” because of the lack of commitment to basic obligation to U.S. society, according to analysis from Josh Blackman, an associate professor of law at the South Texas College of Law. The court rejected that notion, Blackman wrote, saying the Second Amendment is not a second-class right. The military surveillance devices known as “Dirtboxes” have been in secret operation for more than a decade, tracking citizens’ locations and intercepting their calls, breaking the encryption on hundreds of calls at once. 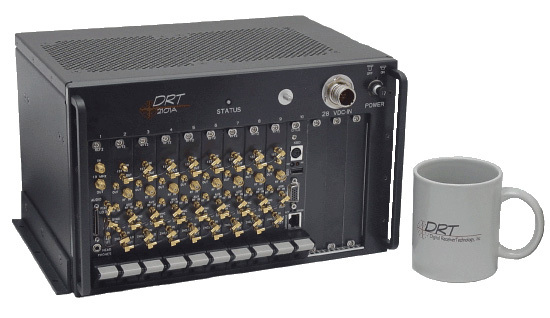 DRT boxes (named for Digital Receiver Technology Inc, a Boeing subsidiary), are called “Stingrays on steroids” — Stingrays are the powerful, secretive fake cell towers used to track whole populations’ movements around cities. 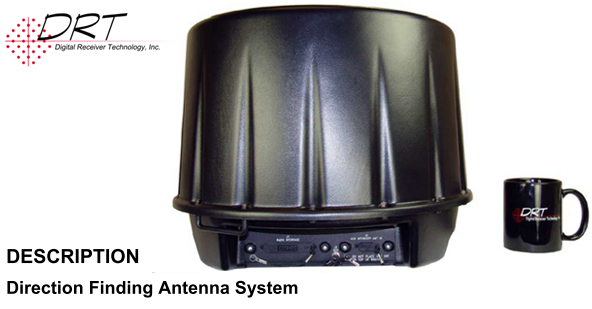 Dirtboxes are often mounted on low-flying aircraft and used for mass-scale urban surveillance. Dirtboxes are used by the US military and NSA overseas, including in France. Because of the secrecy surrounding Dirtboxes, they are acquired through no-bid contracts, and many of the cases in which they are used collapse in court because police departments are unwilling to reveal their phone surveillance capabilities in public forums. Chicago bought their Dirtboxes with cash seized in dubious civil forfeiture cases; LAPD’s funding came from a DHS national security grant. Congregants carrying guns in church isn’t completely unheard of, but neither is it so common a sight as to go unremarked. For one congregation, though, it will be a regular occurrence within the year, if the pastor’s plans are carried out. Since the mass murder carried out in a church in Charleston, S.C., in June, there has been an increased concern about the safety of parishioners, particularly those in predominantly black congregations. A number of politicians and Second Amendment advocates have spoken of placing armed officers in churches — in some cases, as Fox 10 Phoenix reports, whether they wanted them or not. In this case, however, according to NBC, the Washington Missionary Baptist Church in Shelby, North Carolina, is arming the congregation by choice. Pastor Melvin Clark says that rather than have individuals take matters into their own hands, and carry guns to church to feel safe, whether or not they’re trained in the use, he’ll have ten members of his congregation trained, through a police training program or a local community college program. 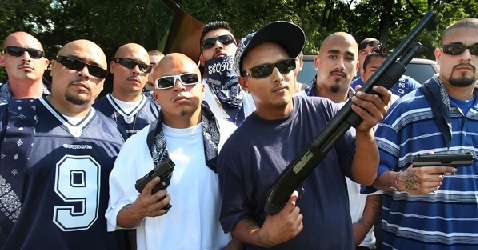 These members will be armed, and act as plainclothes security guards for the church on a rotating schedule. He told TWC News he’ll have the ten church members licensed and insured, as well as trained, and that he’ll plan the specifics in conjunction with local police and other pastors. If all goes as he plans, he’ll have guns in the hands of trained church members inside a year. The church already takes a number of security measures, with cameras on the entrances and a buzzer to let visitors in, but Clark’s focus on security isn’t exactly unfounded. Aside from being only a few hours away from the church where nine members were shot and killed this summer, and from a general flurry of KKK recruitment, marches, and activity in the Carolinas since the massacre, Clark himself has previously been targeted, in his church. According to Fox Insider, in 2002, a man with a gun entered the church and held Clark hostage. He believes appropriate security measures could help prevent a recurrence of such an event. Whether or not a weapon should ever enter a church has been in much debate over the last few months, but Washington Missionary Baptist is taking the position that if there will be guns in church, they should be in the hands of those trained to use them in a professional manner, and the Reverend Clark is working to ensure that. In Clio, Michigan a judge has ruled that a Clio-area father can legally open carry his pistol inside of his daughter’s elementary school despite a legal challenge from the school district. Genesee Circuit Judge Archie Hayman on Monday, Aug. 10, ruled in favor of Kenneth Herman, who filed the lawsuit March 5 in Genesee County Circuit Court against the Clio Area School District after he was denied access to Edgerton Elementary multiple times while attempting to pick up his daughter because he was open-carrying a pistol. Much of Herman’s lawsuit focused on a 2012 Michigan Court of Appeals decision stemming from a case that involved Michigan Open Carry. The decision stopped a Lansing library group from banning the open-carrying of firearms on its properties. But the district argued Herman and Michigan Open Carry are incorrectly interpreting the appeals court decision, saying the ruling does not apply to school districts. But, Hayman sided with Herman and Michigan Open Carry’s argument that the ability to create local weapon policies is beyond the legal authority of the school district and its attempt to do so intrudes upon the lawmaking authority of the state, which has created laws to allow open carry of firearms on school grounds for some people. Herman said he hopes Clio school officials do not violate Hayman’s order and he looks forward to carrying his firearm in the future. The Ann Arbor school district is also named in a similar, separate lawsuit filed after the district banned guns on school property. Bertrand says his bill “clarifies [the] Second Amendment” Iowans already possess and protects law-abiding citizens who have to use a gun in self-defense. 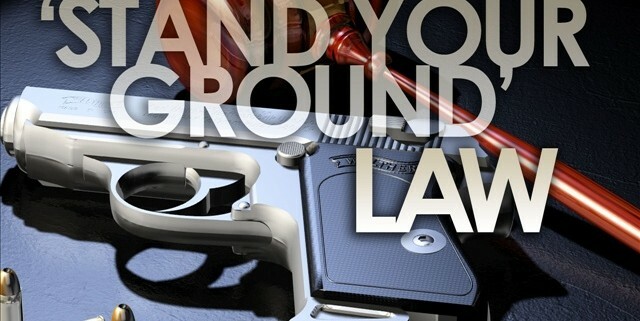 According to ABC 9 News, “Stand Your Ground” legislation failed to pass in the last legislative session but supporters have since gathered “thousands of signatures” and are making clear that their votes in the 2016 elections will be used to get rid of lawmakers who oppose the self-defense bill. Iowa Gun Owners director Aaron Dorr points out that Iowa law currently lets Iowan use lethal force when under threat, but he stresses that that law is not sufficient because it doesn’t shield the law-abiding citizen when he or she has to pull the trigger. He stressed that no one wants to be in a situation where they have to shoot but at the same time he said it is not right to keep law-abiding citizens in a place where they fear possible charges for protecting themselves or their families.